Om Prakash Dhurve remarked this at a discussion on noteban and GST on Wednesday, ahead of the crucial meeting of the GST Council scheduled to be held on Friday. With the Opposition targeting the Centre over the Goods and Service Tax (GST), Madhya Pradesh Food and Civil Supplies minister said that he has still not understood the new tax regime enforced on July 1 this year. "I have still not understood the GST... therefore, I won't speak anything on this topic. Chartered Accountants, businessmen are not understanding GST (GST mai khud hi nahi samajh paa raha hoon, to iss sambandh mein nahi bolunga. Bade bade CA nahin samajh paa rahe hain, vyapari nahin samajh paa rahe hain), said Dhurve. It's a matter of understanding. I will be satisfied when I understand it completely, he further added. 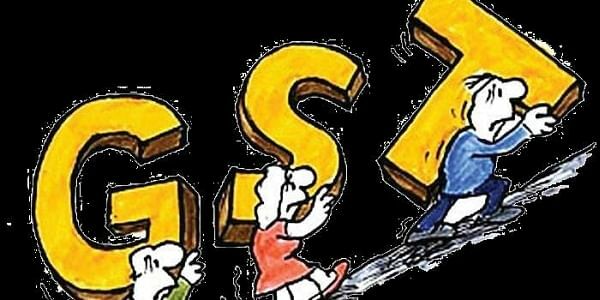 The Council, comprising state finance ministers, is also set to review the GST returns filing cycle and make it taxpayer friendly.